A.G.O. Environmental is proud to be supplying the servo controlled winches for the Large Adaptive Reflector/Square Kilometer Array project. This work is supported by funding from NRC and through a grant from the Canadian Foundation for Innovation to Dr. Meyer Nahon of McGill University (previously with University of Victoria). This international project involves building the world's largest steerable radio telescope at Penticton, BC, Canada (Dominion Radio Astrophysical Observatory). It will have 100 times the sensitivity of current radio telescopes. 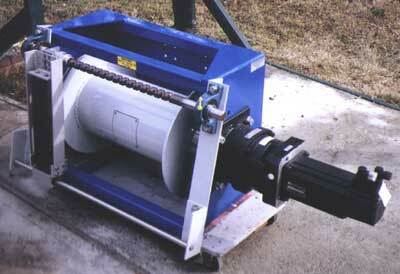 The winch pictured top right is one of the servo controlled winches that will be used to control the aerostat. 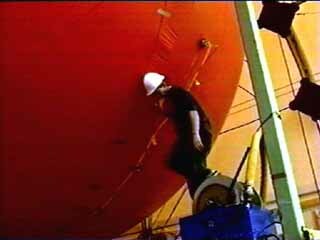 Pictured bottom right is a technician preparing the aerostat for launch. The aerostat is 18 metres long and 7 metres in diameter. 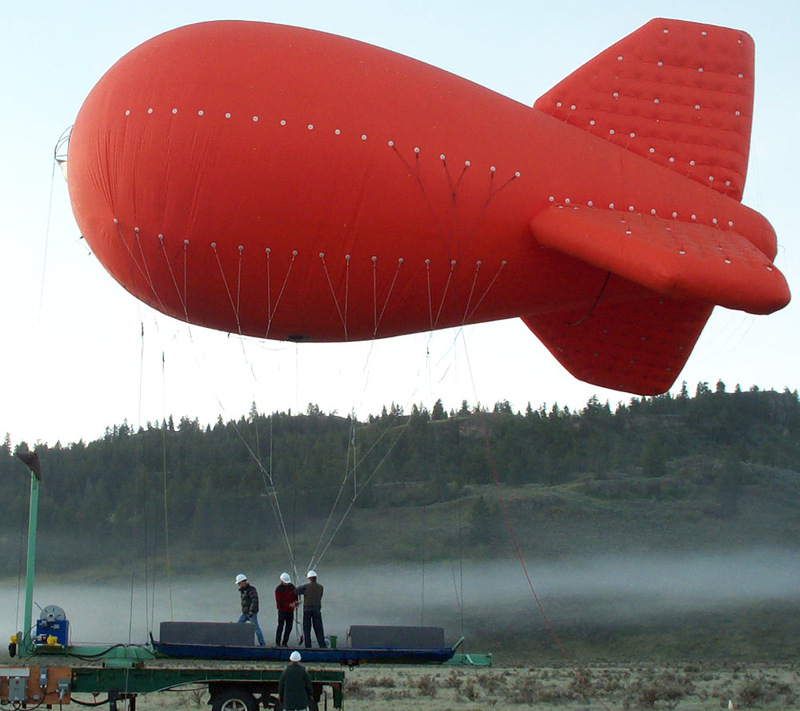 This is part of a one-third-scale multi-tethered aerostat system that will be used to prove the airborne platform concept. 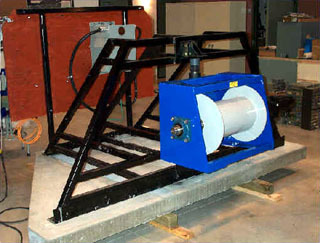 The winch pictured bottom right is an A.G.O. 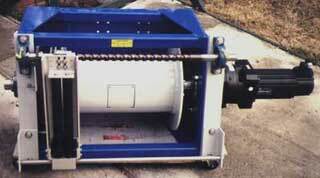 model CSW-7.